Have read this 3 times since purchasing it today...can't wait to share with students! The trailer? Awesome as well...especially the extended version. 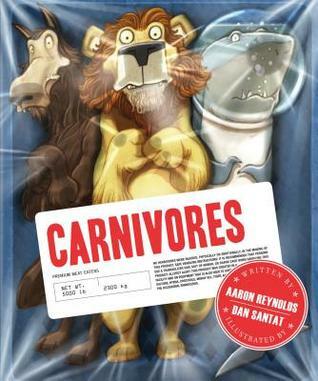 Sign into Goodreads to see if any of your friends have read Carnivores.